What! Inspired by the AJ sneakers,hhha funny. 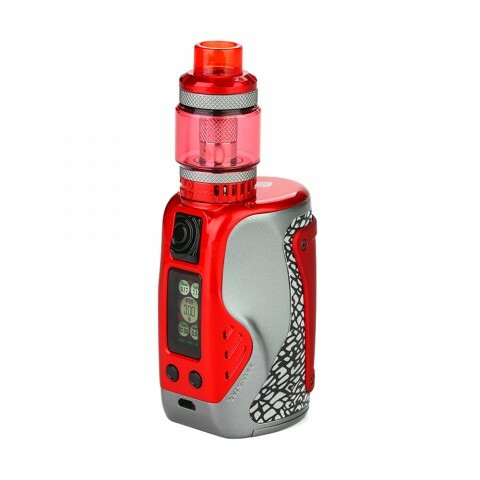 Must try the WISMEC Reuleaux Tinker kit to feel the hand feeling. I am a fun of WISMEC Reuleaux series, so just bought the WISMEC Reuleaux Tinker. hope it will coem to me soon, so i can try. 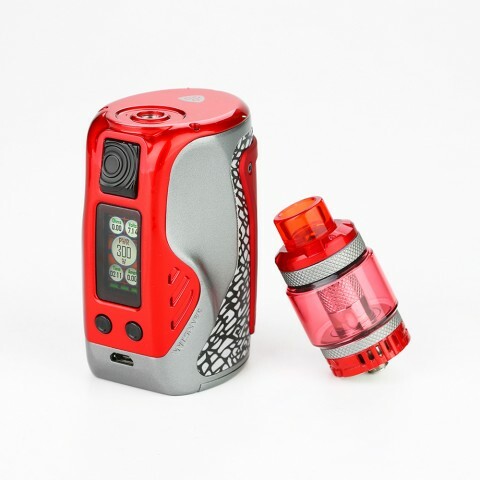 WISMEC Reuleaux Tinker MOD seems funny. I am a supre fun of WISMEC. Just buy the Tinker kit, can't wait to try it. The Reuleaux Tinker MOD and the Column Tank mod consist of the WISMEC Reuleaux Tinker kit. The whole appearance of the kit was inspired by the AJ sneakers, which is quite unique in the e-cig market. 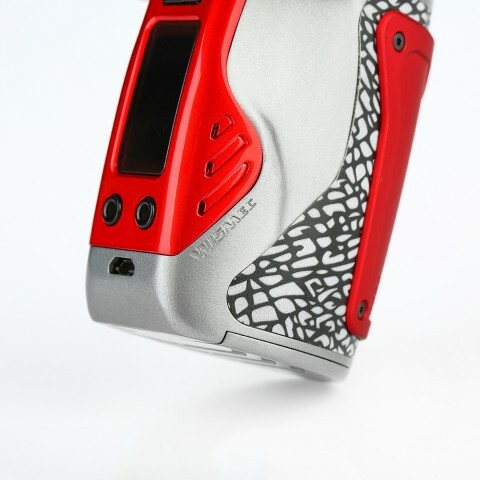 The Reuleaux Tinker MOD has this full-color display & advanced UI design which aims to offer you the most fasion look. The RTC (real time clock) function will allow you know your mod and your vaping experience batter. 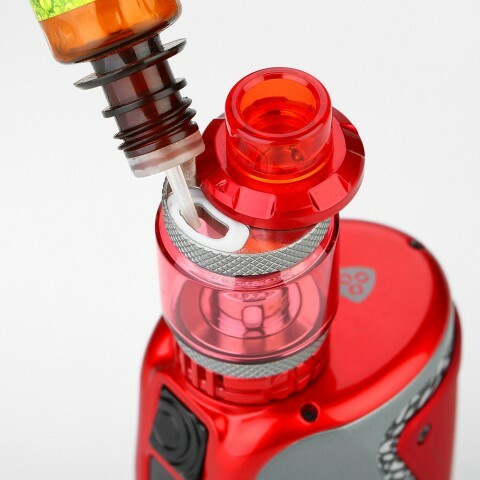 For the Column Tank, as you can see, it comes with the retractable top refill and bottom airflow, which is a little common amoung all the SMOK tanks. But the new WL01 0.15ohm coil will refresh your vaping experience. So, if you wanna to be different, wanna a good quality or cool shape e-cig kit, WISMEC Reuleaux Tinker will be your soul mate. • The Reuleaux Tinker MOD, Column Tank and Replacement Coil are also available in BuyBest. • Please note, our Column Tank has Child Lock function.